The Girlchoir can help make your next event memorable!Let us craft a musical offering that is tailored to your crowd and event needs. 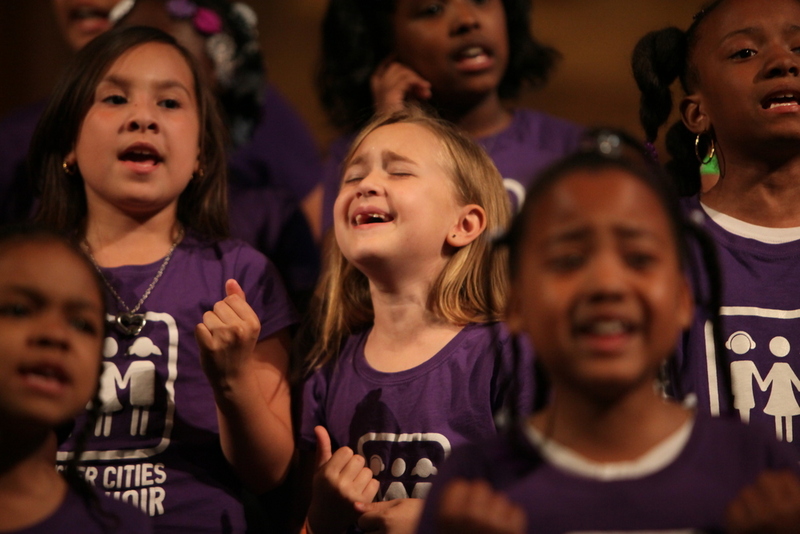 Last year, Sister Cities Girlchoir performed for over 7,500 people in the region and for such dignitaries as President George Bush and the Honorary Blondell Reynolds Brown. The Girls have performed for enormous crowds and intimate gatherings. Performances have ranged from high-profile events to low-key social functions. The Girls can do it all! For more information, fill out the form below or contact SCG Artistic Director, Alysia Lee at 909-4SISTER or Alysia@SisterCitiesGirlchoir.org.